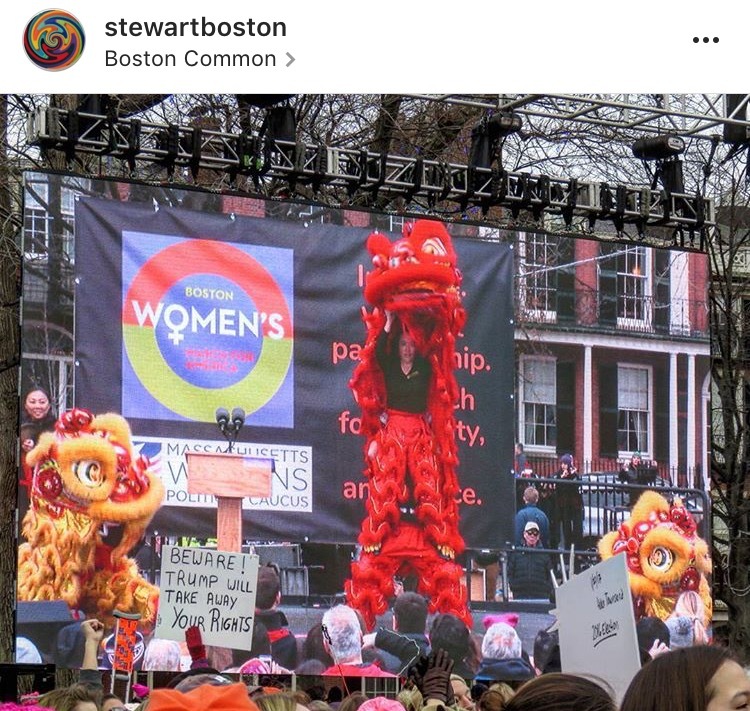 On Saturday, January 21, GK helped kick off the Boston Women’s March for America at Boston Common. 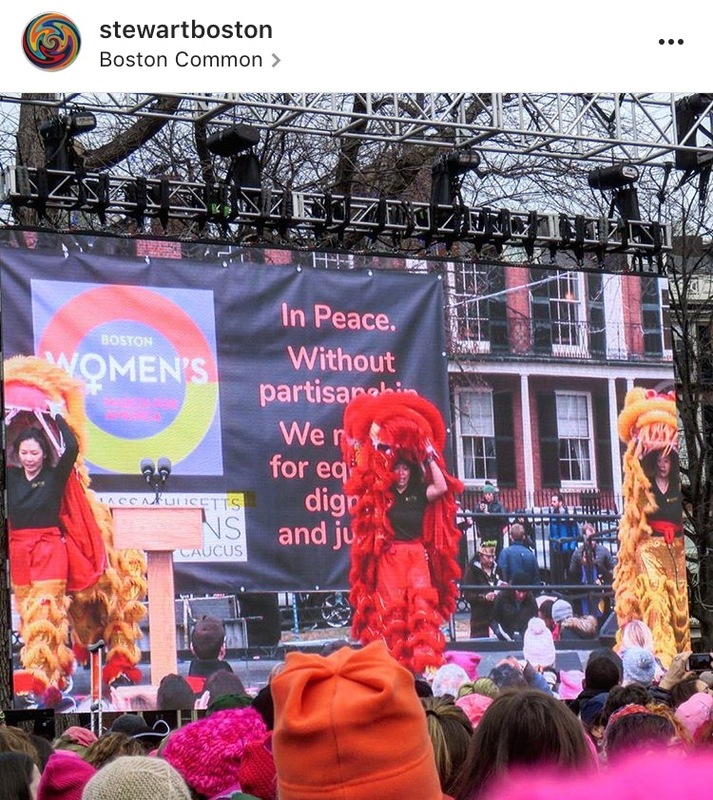 It was an honor to be a part of such a powerful movement – for equality, women’s rights…human rights. 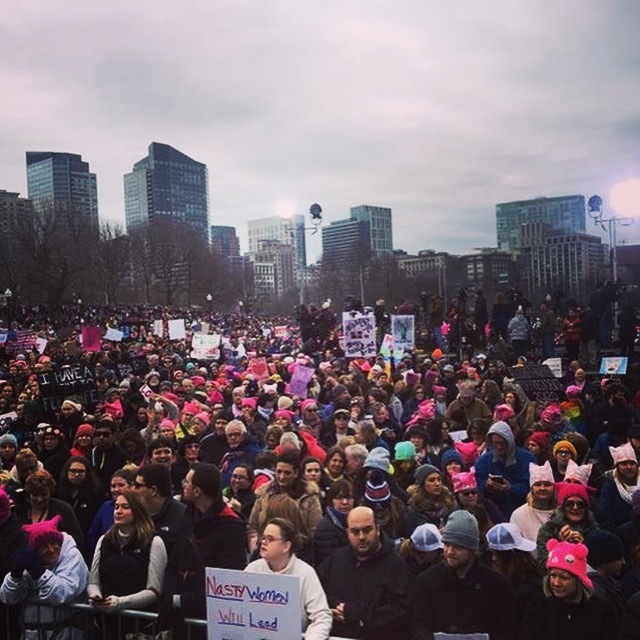 More than 200K people came out. 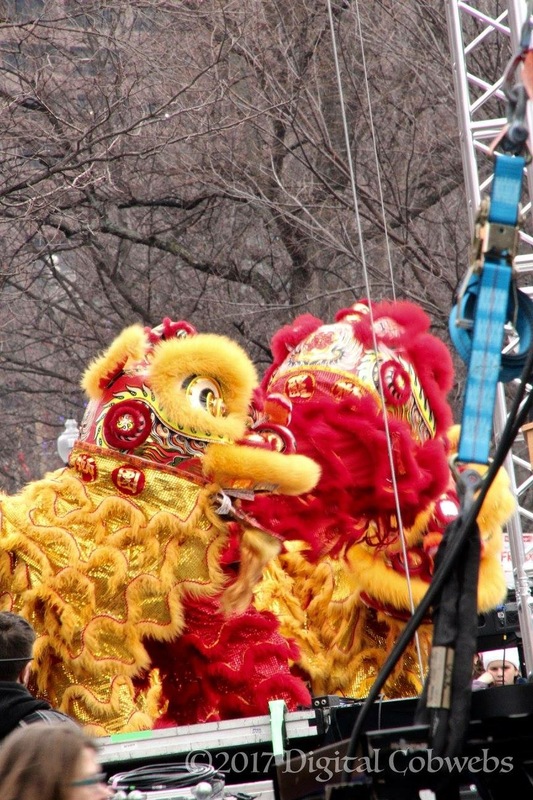 ← Join Us at Boston’s Museum of Fine Arts on SAT, February 4th for Lunar New Year Festivities! 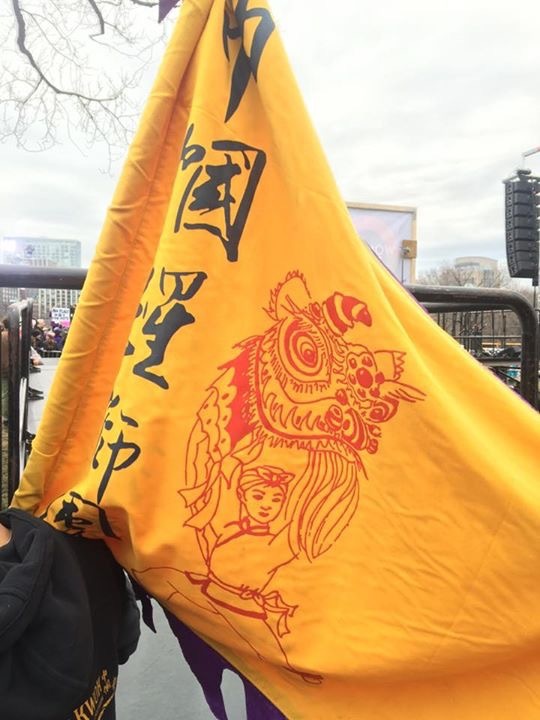 Gund Kwok, which means heroine in Chinese, symbolizes women’s power and strength. Traditionally, women’s power, strength and intelligence have been unacknowledged and hidden from public view. 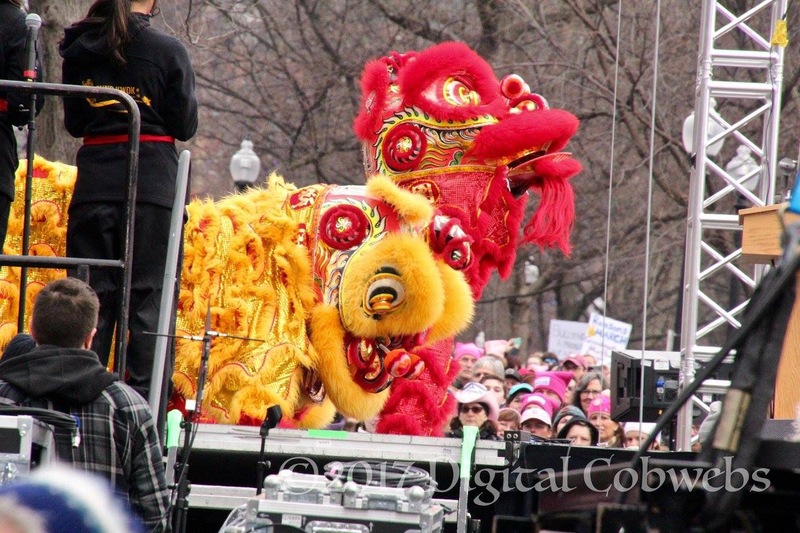 An old Chinese saying, “A heroine will not admit defeat to the hero” expresses women’s hidden power. Copyright © 2019 Gund Kwok. Powered by WordPress. Theme: Accelerate by ThemeGrill.